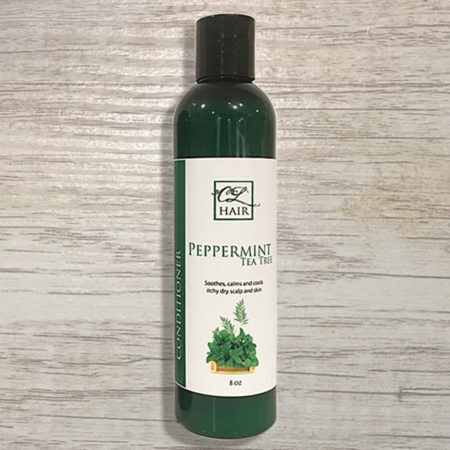 Peppermint Tea Tree Shampoo and Conditioner can Help with dandruff, split ends, or itchy scalp? If you have scalp issues then Peppermint Tea Tree shampoo and conditioner are the answer. Tea Tree oil contains anti-fungal and anti-bacterial elements that help fight conditions that cause dandruff, itchiness, dryness and discomfort on the scalp. Peppermint cools and soothes the scalp. 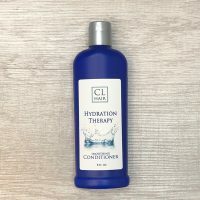 If you suffer from itchy skin, psoriasis or eczema the shampoo can double as a body wash. Gives hair volume while restoring and soothing the scalp. Peppermint oil is cooling and soothing to the scalp. This oil is rejuvenating the hair follicle and increasing healthy hair growth. 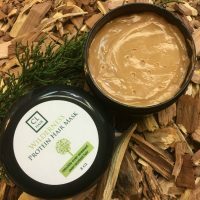 It’s cooling sensation cools and heals inflammation on the scalp while adding hydration and increase hair growth. Argan oil protects hair from UV radiation and sun damage. It adds elasticity and strength to the hair which helps prevent further damage of breakage and splitting. Repair damage to make hair noticeably smoother, with a softer feel and a less frizzy appearance. Tea Tree oil helps in unclogging hair follicles and nourishes your roots to encourage hair growth. 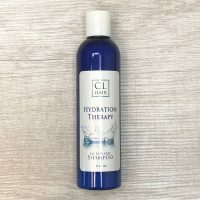 It is antibacterial and antifungal helping treat common scalp conditions such as eczema and dandruff.